If you're interested in learning more about Texas Christian University, join us at your high school or a college fair in your area. The stars on the map indicate upcoming visits TCU will be making, and we hope to see you during one of them. Enter your information to find out whether we will be near you. 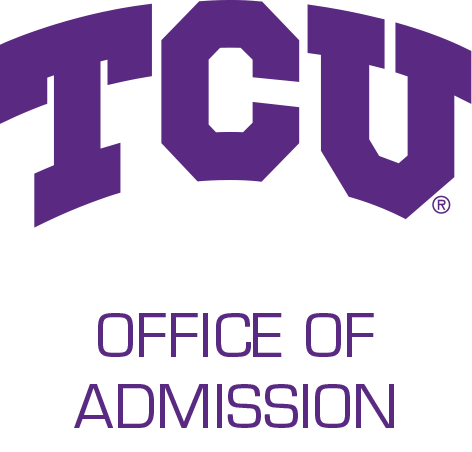 Can't find a time to meet TCU on your turf? Contact your admission counselor by clicking here, and a member of our team will offer some options to help you get connected with us. Or, consider coming to campus on an official visit.